As part of the effort to improve the way VAT is assigned for transactions in JDE, Oracle Enterprise One 9.1 Update 2 introduced a new base software feature that provides an alternate method of assigning the appropriate Tax Rate/Area in Intra-EU trade scenarios. 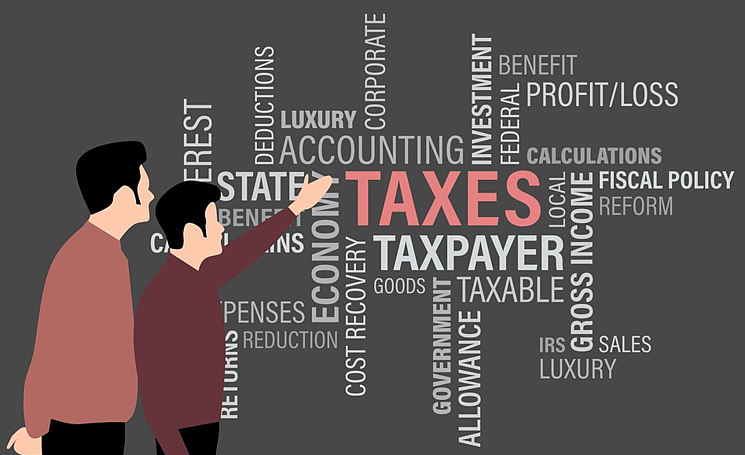 It is called Alternate Tax rate area and you might be wondering why this is so important but do not get nervous as you will get your answers if you keep reading. As a conclusion, this new feature is a big step ahead in tax rate area assignment for JD Edwards Enterprise one offering a wide range of options to the user to set up how tax area is defaulted without falling into any customised solution.